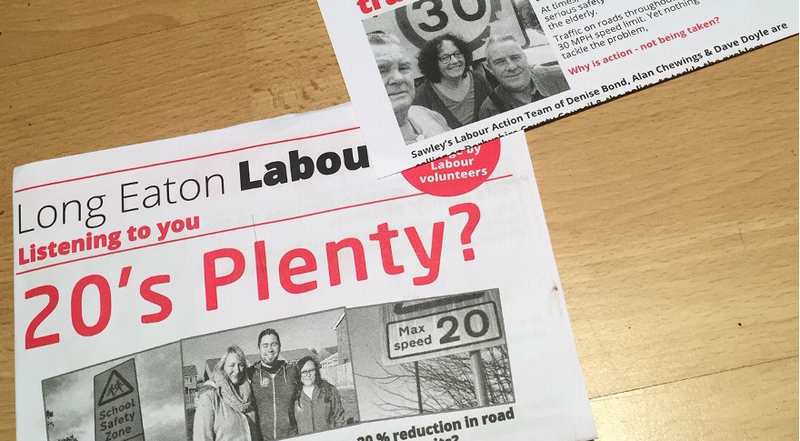 Labour’s community ‘20’s Plenty’ campaign to reduce speeding vehicles on residential roads in the Long Eaton and Sawley areas has been rejected by Derbyshire County Council’s Conservatives. 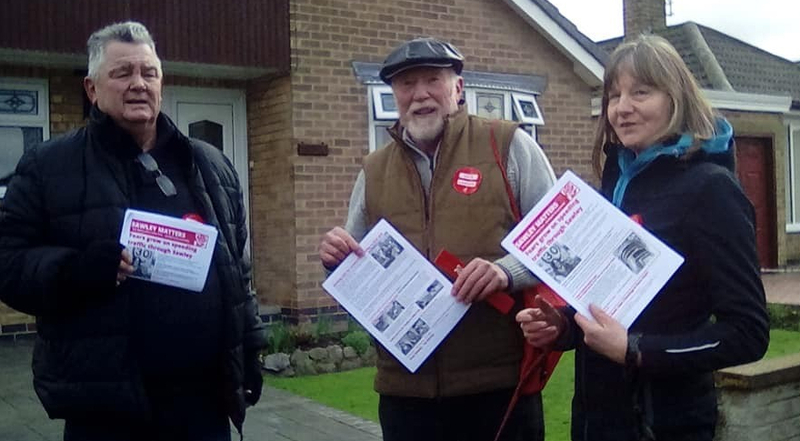 Labour members who have been campaigning to cut speed limits to 20 have blasted the County decision and have pledged to continue with their campaign. 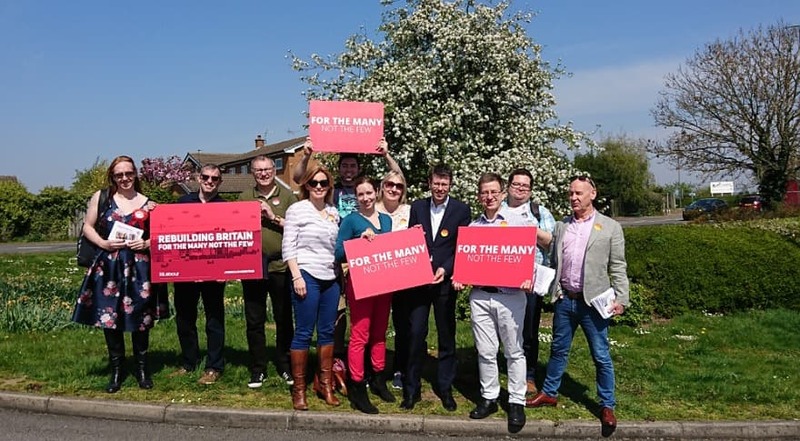 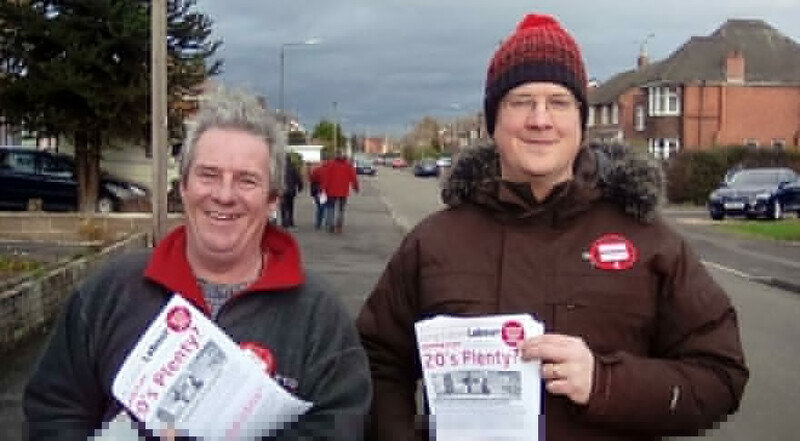 Labour’s candidates for Long Eaton Central, Sawley, Nottingham Road, Derby Road East and Derby Road West wards in Long Eaton have all committed themselves to continue campaigning for 20’s Plenty.